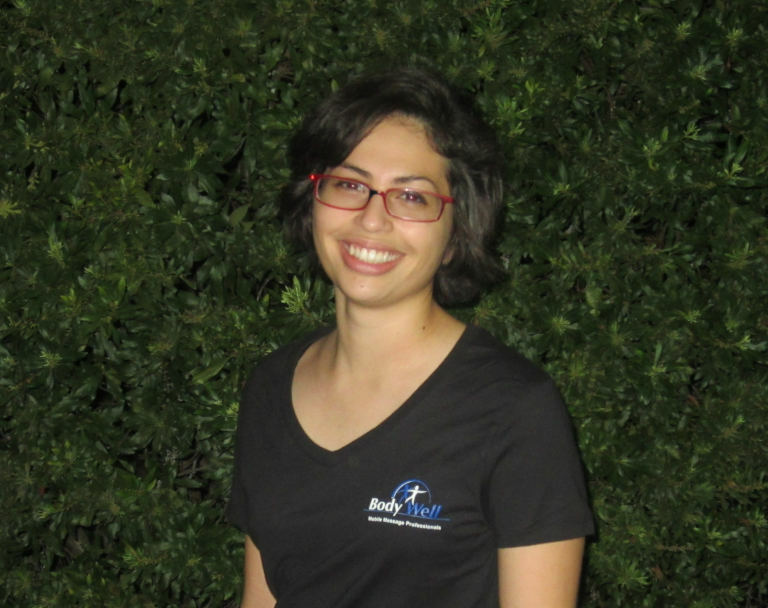 Allison followed her mom’s footsteps and recently became a licensed massage therapist. (Her mother Mercedes also works with us!). She enjoys doing deep forearm and elbow work, and demonstrates great skill using this advanced technique despite her modest amount of experience to date. She is a part time university student, and enjoys taking assignments when she can around the north and central Tampa areas.